Music doesn’t understand national borders. It can’t be so easily constrained. Music grows, it travels, and it resonates. Traditions, sounds, styles all interconnect. 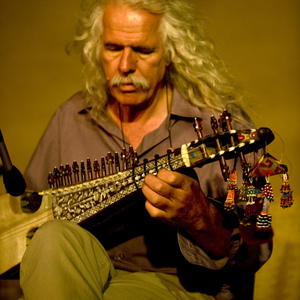 The modal music that Ross Daly explores almost seems to exist outside time, weaving strands from so many parts of the world and combining past, present, and future together in gliding, mesmerizing melodies. 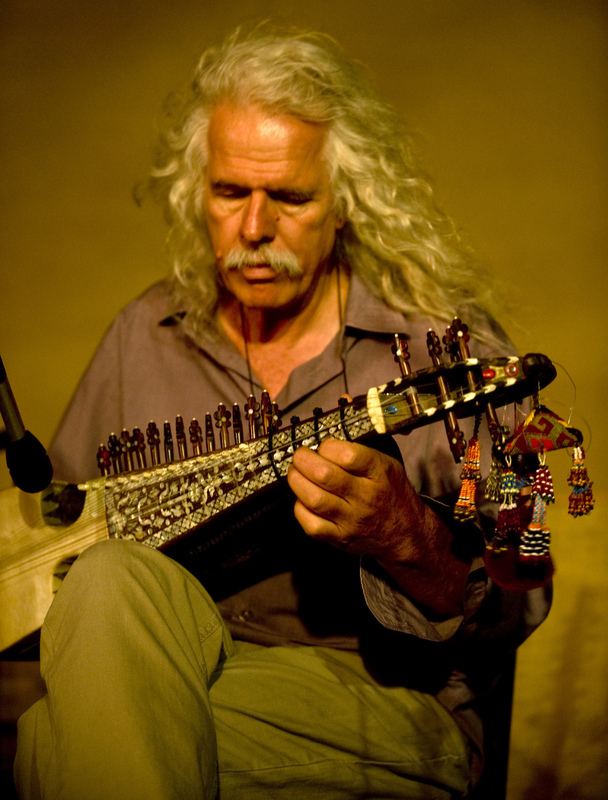 He’ll be bringing that beautiful musical magic to New England on his tour in March. Lyra virtuoso Kelly Thoma was a musician who attended the Labyrinth workshops. Now Daly’s wife, she’ll accompany him on the four-date tour through Massachusetts, Maine, and Vermont, as will contrabassist Michael Harrist and tanburi Tev Stevig. 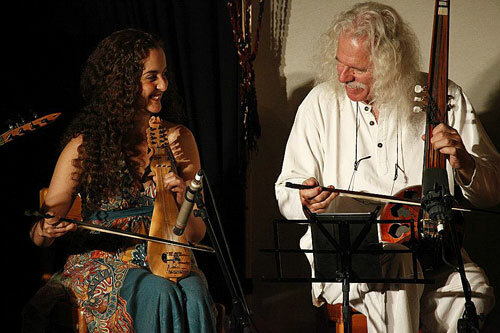 Boston Greek and Balkan favorites Beth Bahia Cohen and Vasilis Kostas will open the program for the March 29 concert. It’s hardly his first time in the U.S.; Daly’s a regular visitor, playing dates here almost every year. One of his most recent appearances was at New York’s Carnegie Hall in 2015. 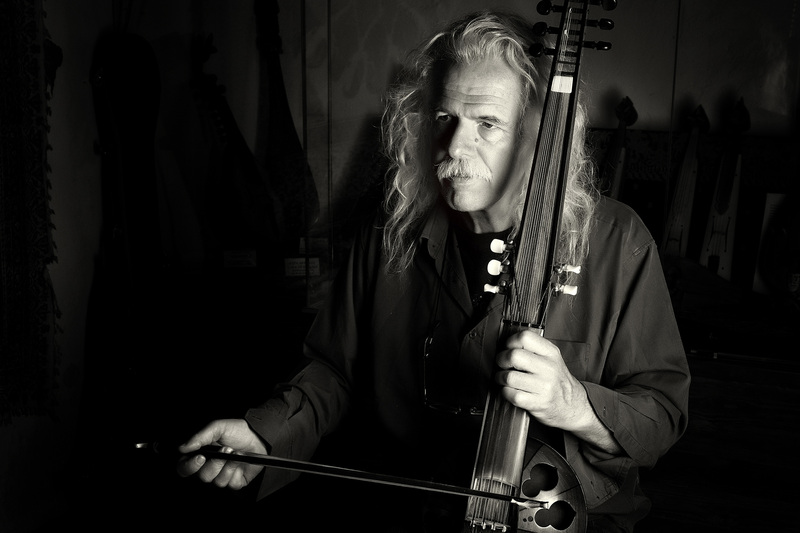 Ross Daly’s concerts with Kelly Thoma, along with Michael Harrist (contrabass/percussion) and Tev Stevig (tanbur and plucked strings). 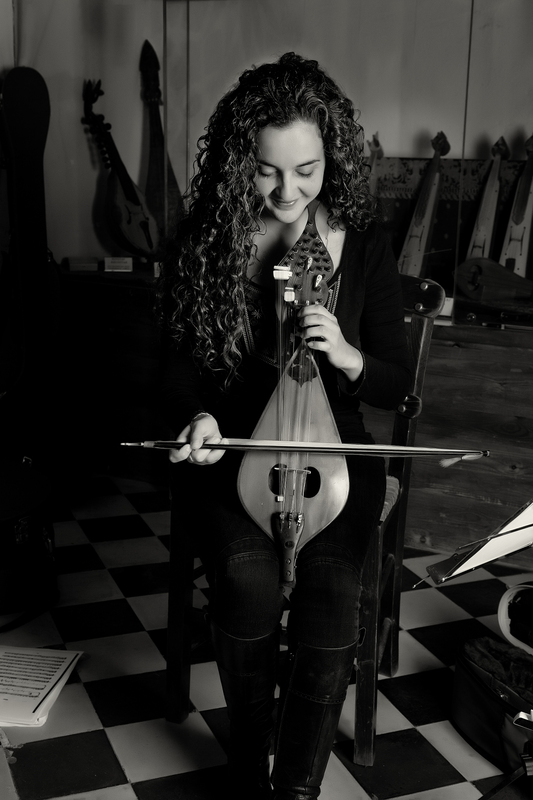 Beth Bahia Cohen (bowed strings) will open the program for the concert in Cambridge on March 27th.